Did you know that you can take any objects around you and create virtual reality content and lessons based on those objects? 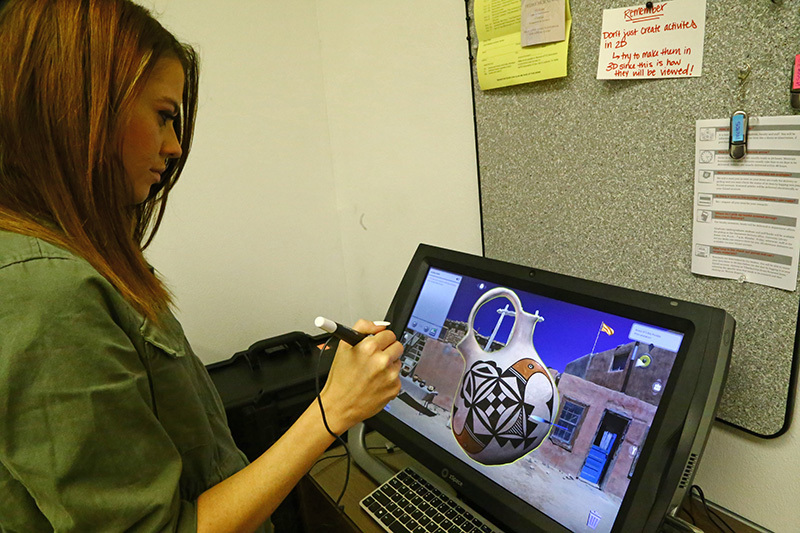 Join us on a journey through the Grasslands, Pre-Historic Times, and Native American Pottery, with the Museum of Texas Tech University, currently combining 3D scanning with zSpace augmented and virtual reality (AR/VR) to display historical objects in a virtual environment. 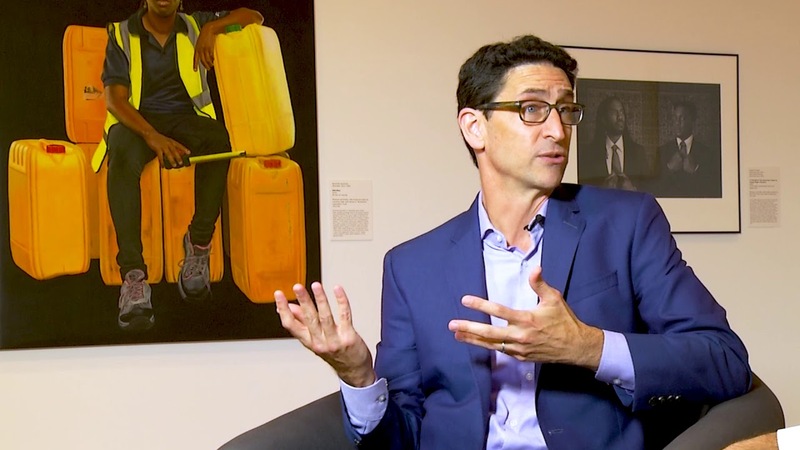 With AR/VR at the museum, students and visitors are able to examine, interact, and explore these historical objects in a much more realistic, lifelike way, sparking curiosity and boosting their engagement, depth of understanding, and retention. 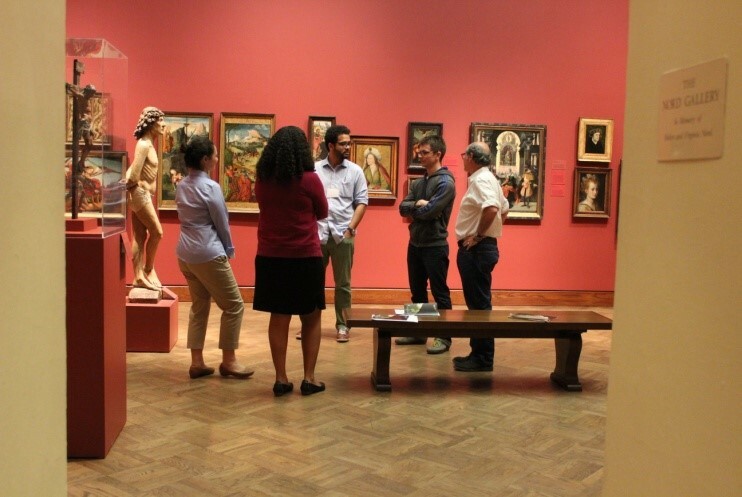 The Currier Museum of Art in Manchester, NH has created a program for those affected by the opioid crisis. New Hampshire is ranked number three in the nation for drug overdoses. 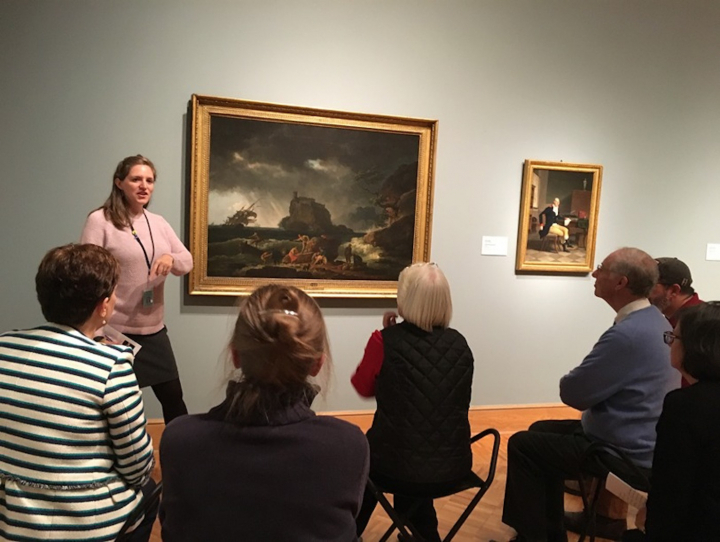 Image above: The Art of Hope program discussing Claude-Joseph Vernet’s “The Storm” (1759).